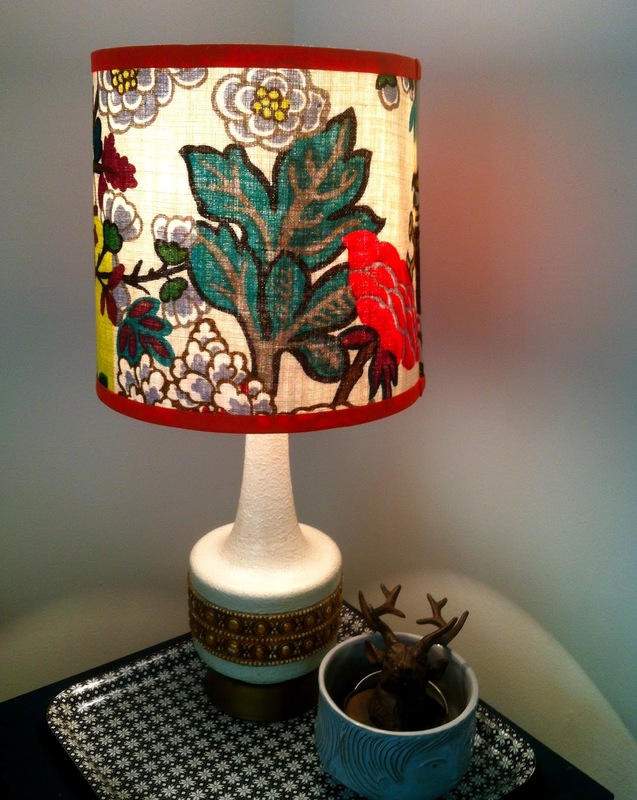 ]custom lampshade! schumacher chiang mai dragon fabric!! Gladys and Bob (less so) would be thrilled to see the chiang mai dragon fabric adorning their old table lamp, but in Einstein's space-time relative world..they ARE thrilled to see it. As the old wise guy clearly explained, "Matter tells space-time how to curve, and curved space-time tells matter how to move". In other words, as I always said.. there's something the matter with that lamp!